Travis Fujisaka looks up to see the board change to 250 entries here in Day1B, pushing the WPTDeepStacks Main Event prize pool to more than $400,000. Registration is open through tonight's dinner break, ending when cards go back in the air for Level 10 at 7:30pm. 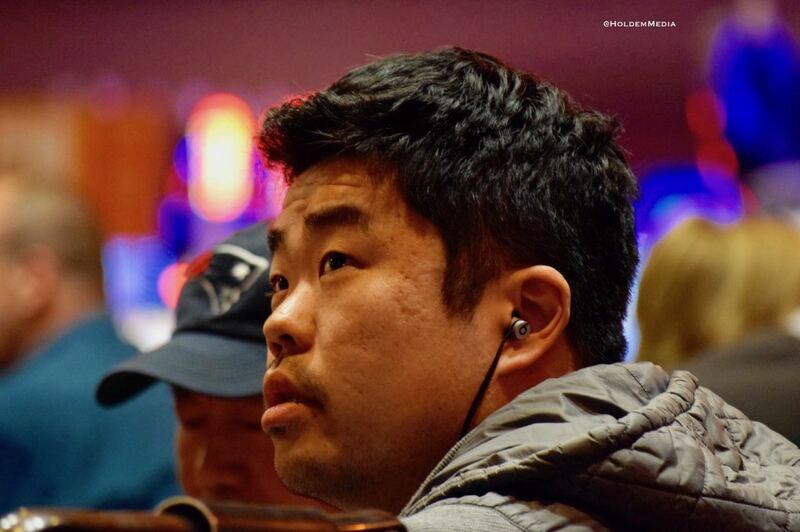 Players buying in on dinner start with 31BB.